Click on image for catalog. Steven F. Dansky began self-publishing in the mid-1960s, using a nonelectrical, hand-operated, Gestetner mimeograph machine. He cranked-out a bilingual community newsletter from his apartment at 170 East 2nd Street once occupied by the famous poet Allen Ginsberg. He distributed Peace/La Paz for 1¢ on the streets of New York City’s Lower Eastside. The mimeograph was called to action after the Stonewall Rebellion when he published a journal of poetry and essays titled, Faggotry, that attracted Jill Johnston who wrote about it in the Village Voice. In the early 1970s (with John Knoebel and Kenneth Pitchford), he published Double-F: A Magazine of Effeminism, which historian Martin Duberman reviewed in The New York Times Magazine. 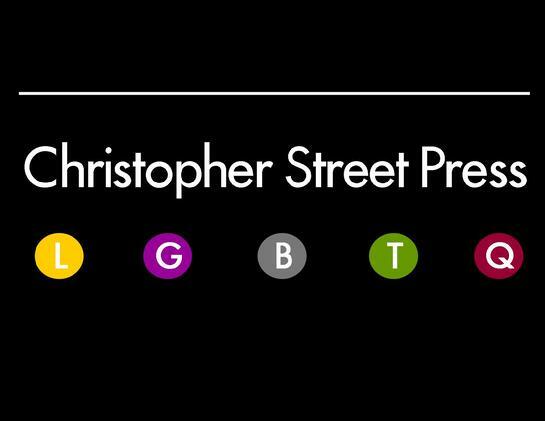 In 2012, he launched Christopher Street Press.